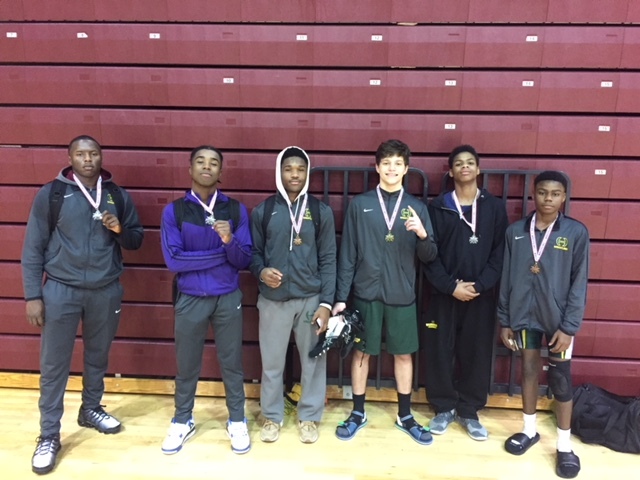 Even though football is over, Charles Cromwell, who medaled 2nd place in the 160 weight class is super excited that wrestling is has started. 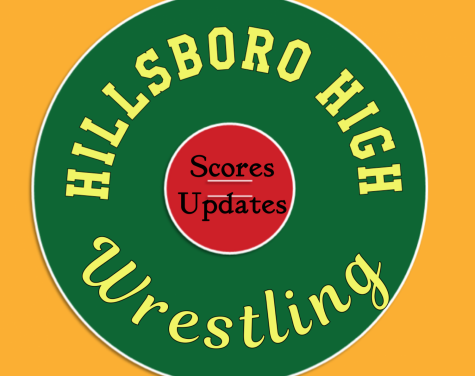 Hillsboro IB World High School traveled to Clarksville this past weekend at the Coyote Classic Wrestling Invitational. Cromwell, a senior in the class of 2019, has been wrestling since he was in the 7th grade at J.T. Moore. What is exciting to him this season is the new approaches Head Coach Mikeal Trump has implemented this year. Cromwell says in just a few short weeks, he has learned much more at a quicker pass because coach is dressing. He said, It is really different and we are actually working on new moves which he doesn’t remember working on last year. We are all more competitive because he is working out with us. He is tougher on us too, which is good.